…Solar Flare was picked as the best by Richard Balshaw, Lexus Director. 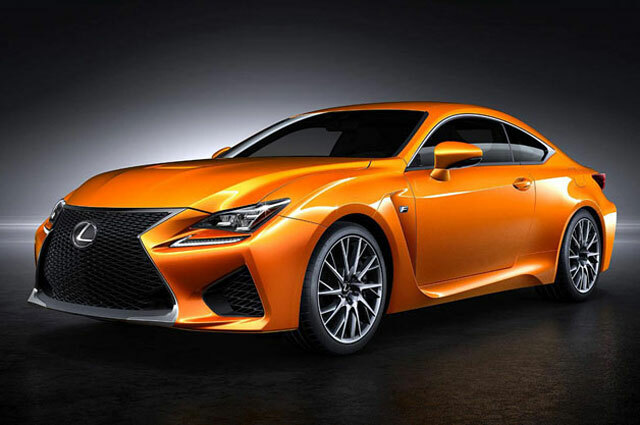 The name will now become an official colour for the RC F in the UK when the model goes on sale here at the end of the year. The name Solar Flare was suggested in five of the posts on the official Lexus UK Facebook page, submitted by Peter Robert Shaumburg Fodor, Paul Britt, Joe Ettwein, Matt Frenchy and Krisstian Allen. krew: Old news now, sure -- I was waiting for other markets to name their winners as well.